For the first time I have recorded a number of cover songs — 5 in total, including Hallelujah, Purple Rain, Chasing Cars, Fix You, and Amazing Grace — along with 7 originals. It’s all performed on my 12 string with subtle piano on some tunes, and recorded by my friend Brandon Cherrington. I’m so proud of this album. However, in my rush to get album artwork ready for print, I forgot a couple of key shout-outs, and I feel terrible about it: my sincere thanks to Peggy Berndt who gave me so much insight, and to Manny Parmar and Gurpreet Sohi who featured my song Pechaan in their movie. 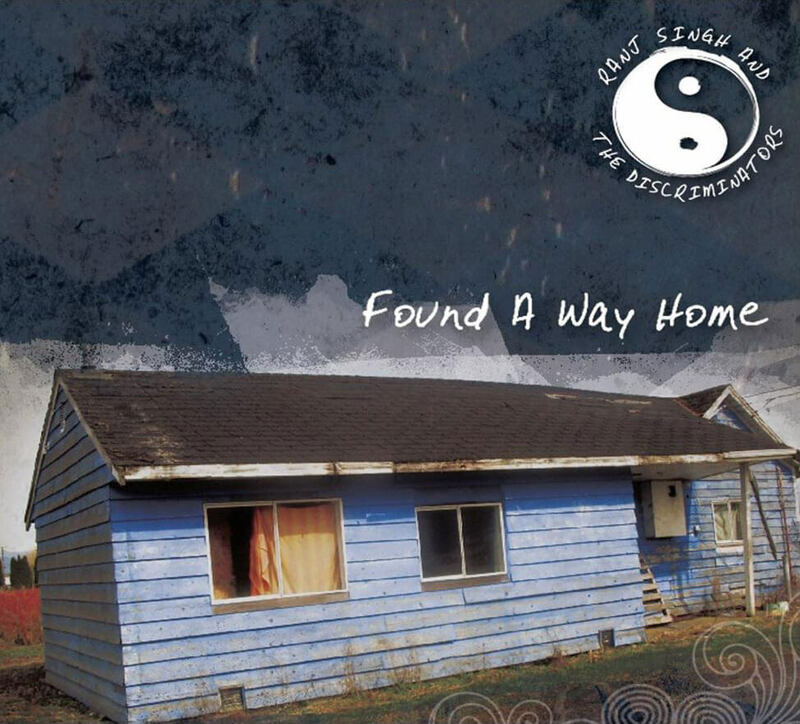 View the lyrics for Found a Way Home in a popup. Ranj’s debut solo album caused quite a stir, having been recorded over just 7 days with a variety of award winning artists (including John Macarthur Ellis, John Bottomley, and Allen Rodger) and core members Chris Dufault and Craig “Burdman” Burdes, and produced by well known west coast artist Wyckham Porteous. You can also buy Simple Man on Google Play. View the lyrics for Simple Man in a popup. In the mid 80’s, Ranj started his career performing with many folk-Punjabi and Hindi artists in the Vancouver area. In the 90’s he helped form — along with his talented brothers — the influential and critically acclaimed group Dal Dil Vog (a.k.a. DDV). The group went on to win numerous awards — including CFOX‘s “Vancouver Seeds 9” battle of the bands in 1994 — and performed with artists such as Jan Arden, 54-40, Mathew Good. DDV’s unique style of bhangara/rock music led to tours throughout North America and India, a live performance on MuchMusic, 3 videos on MuchMusic, and one on MTV Asia. 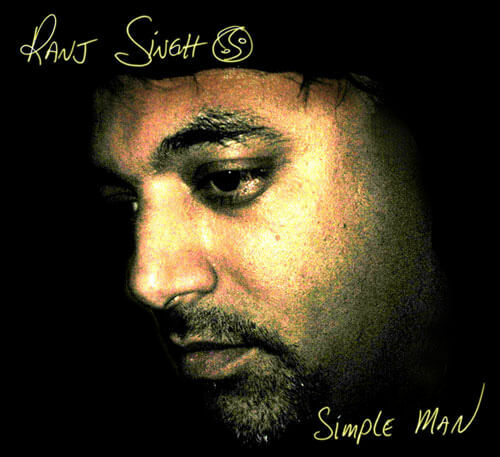 After Dal Dil Vog disbanded, Ranj recorded a solo album titled Simple Man in 2008. He later brought together a group of talented musicians to form his next band, The Discriminators, with whom he recorded and released 2011’s Found a Way Home. The album delivered thoughtful lyrics and music that were inspired by Ranj’s life and his legendary mentors, Neil Young and the late Indian ghazal singer Jagjit Singh. 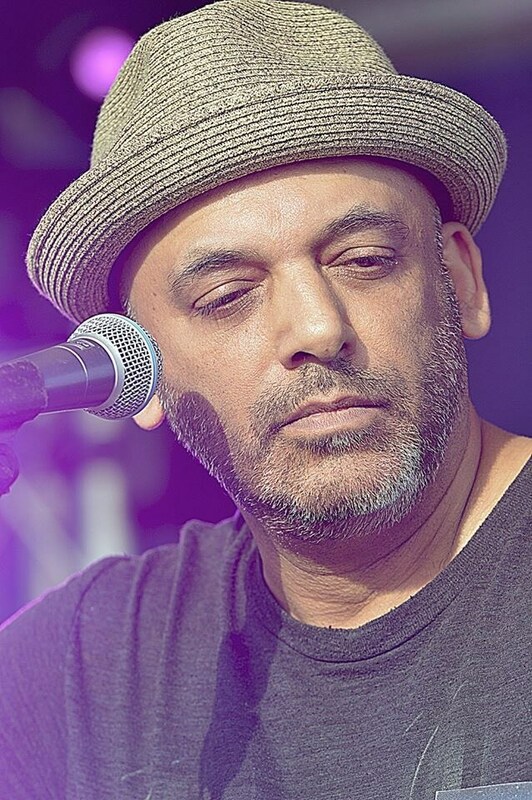 More recently Ranj has returned to music as a solo artist, following his recovery from a serious vehicle collision. He’s stronger than ever and happy to be pursuing his passion for music again, often collaborating with former band members and other talented musicians to meet the needs of a given venue, event, or project. Binkmusic Publishing, London Smith Publishing, Binkmusic Records. Please note that the information in this website is provided “as is”, without warranty of any kind. No assumption of liability will be made to any party for any direct, indirect, consequential or other type of damages as a result of the use or misuse of this website or its contents, nor that of any other website that is linked to herein.